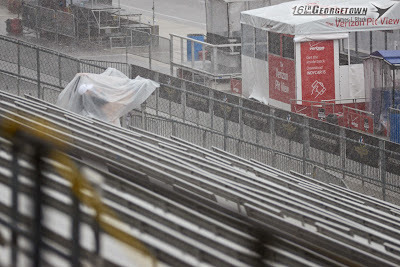 Following a 2-hour rain delay to kick off the first day of qualifying, the Verizon IndyCar Series cars got on track for the last practice prior to qualifications at 10am. The 34 cars entered were split up into 2 groups of 17 each. 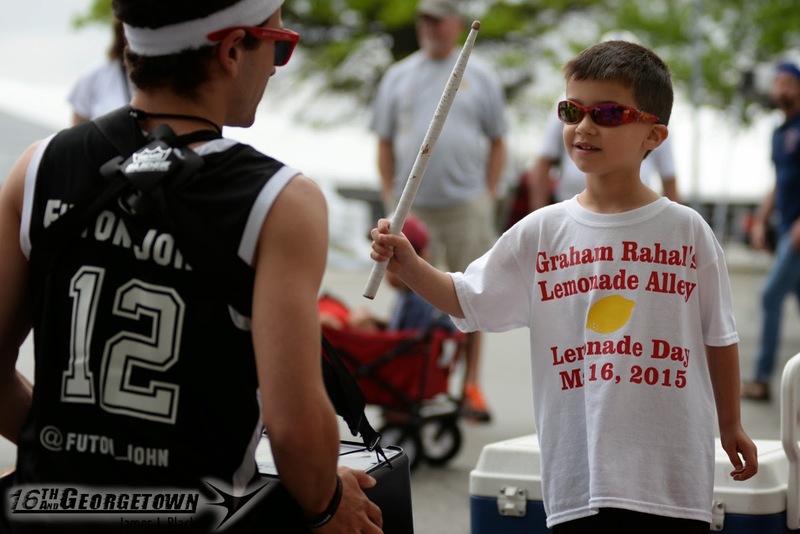 Qualifications for the 99th Running of the Indianapolis 500 went off at 12:20. Carlos Huertas was first out, followed by Ryan Hunter-Reay. Huertas ran a 4-lap average of 228.235mph. Ryan Hunter-Reay ran a 4-lap average of 229.845mph. Scott Dixon was next out, putting down a hot lap of 231.357mph. The yellow flag fell on his second laps, ending the run. The rain kept falling throughout the day, washing out the days remaining activities and the times of Huertas and Hunter-Reay.